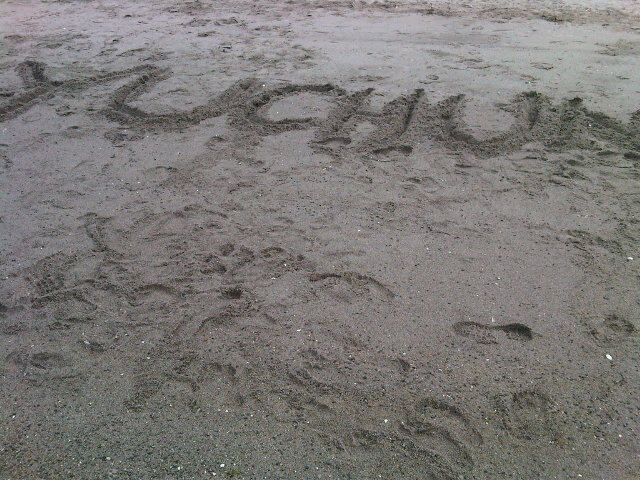 yoochun. 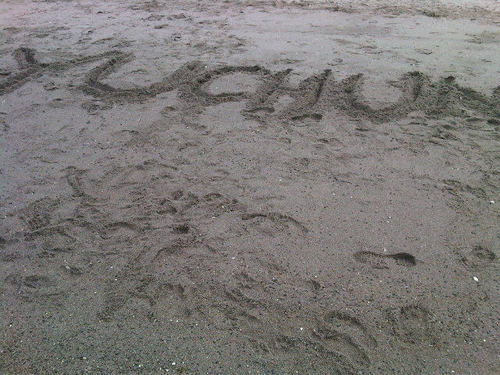 yoochun wrote at beach. Wallpaper and background images in the JYJ club tagged: yoochun. This JYJ photo might contain by catch and bycatch.